A report from Spanish website AppleSfera claims that its sources tell about a March 29 launch date for the second-generation Apple AirPods. Apple’s AirPods received lots of mixed criticism when they were first announced, including looking outright ridiculous while wearing them. Around two years later, they are a best-selling Apple product at Best Buy as iPhone users struggle with losing or breaking their headphone dongles. 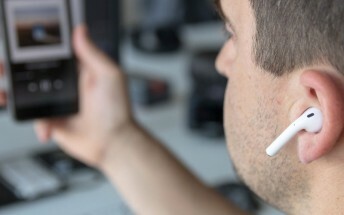 The AirPods are due for a refresh and a screenshot allegedly from a stock warehouse in the Asia-Pacific market labels the AirPods to have an “Out of Stock” date of March 28, one day before Apple is supposedly going to release the new ones and four days after Apple will supposedly hold a services-focused event at the Steve Jobs Theater – on March 25. The theory does hold some water, but it’s quite a stretch. The event is supposedly going to focus on the launch of Apple’s rumored News subscription service and while hardware wasn’t initially believed to be announced at this event, the alleged end-of-cycle date in the above screenshot suggests otherwise. There isn’t much information about what the second-generation AirPods will look like. If the second-generation Apple Watch, and iPhone are any indications, we might expect to see the exact same design with possibly some new feature, better battery life, or in the AirPods case: a battery case that supports Qi wireless charging. 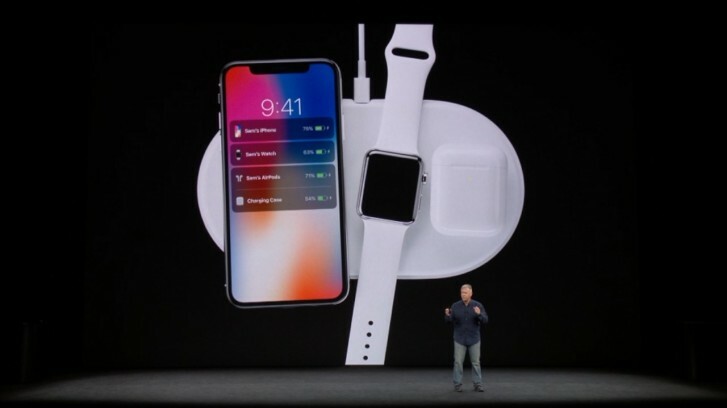 Will 2019 be the year we finally see the AirPower charging mat? Apple hasn’t officially acknowledged any upcoming event but there’s still about a month’s time leading up to the supposed event date. We should hear Apple confirm such an event sometime in mid-March or shortly after. Previous reports have claimed that Apple will update the AirPods with a wireless charging case this Spring and won't refresh the AirPods until 2020. Of course, Apple tends to keep rumors sealed pretty tightly so it's hard to really tell at this point.